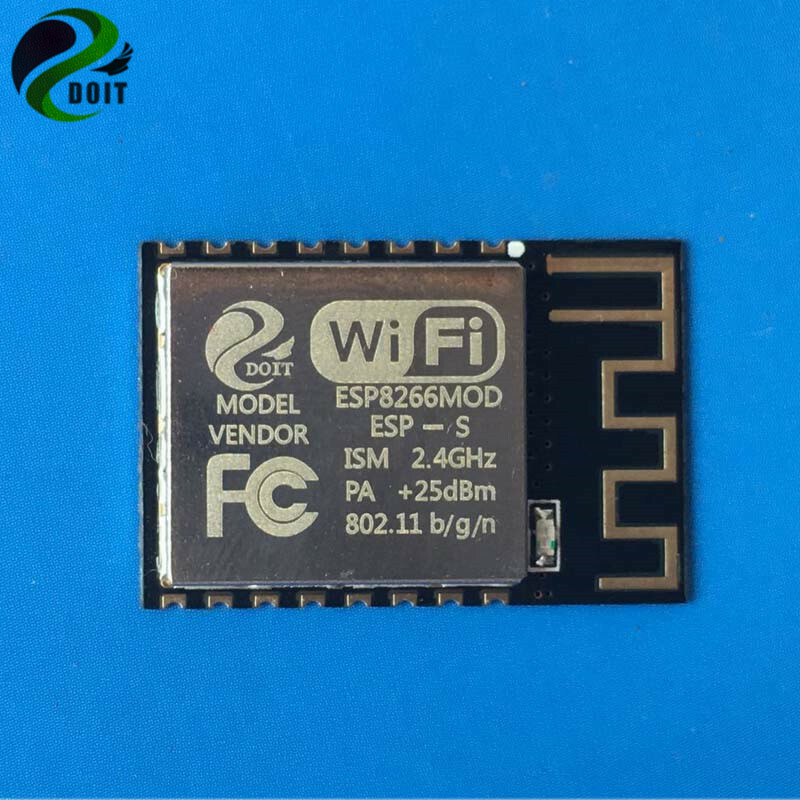 ESP-S is the enhanced version, in comparison with ESP8266-12. It has the perfect theperipheral circuit, and can enhance the impedance matching. The output signal is better, both stability and anti-interference ability, has been greatly promoted. For the user for the choice of ESP-12, it doesn't matter. 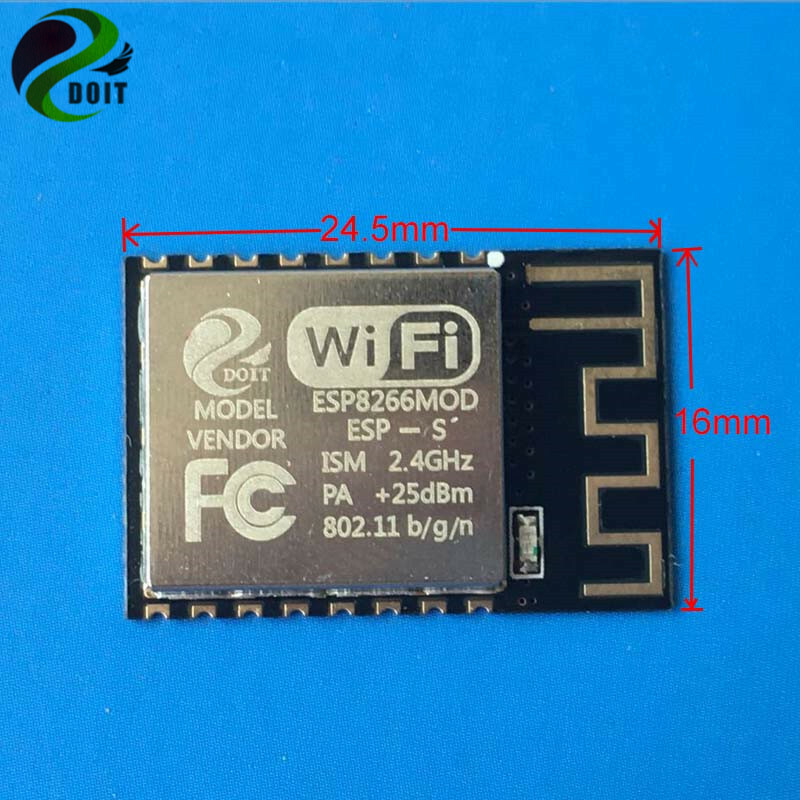 The enhanced version ESP8266-12E is fully compatible with the firmware of ESP-12. 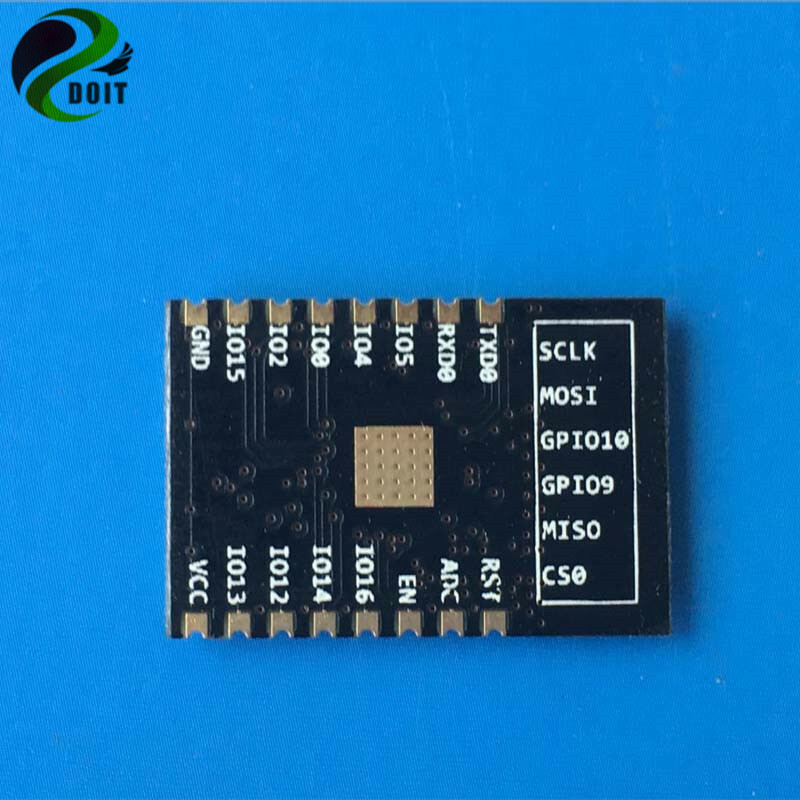 It has the additional six pins with IO and SPI ports on the basis of the ESP-12, then develop more convenient, more widely!